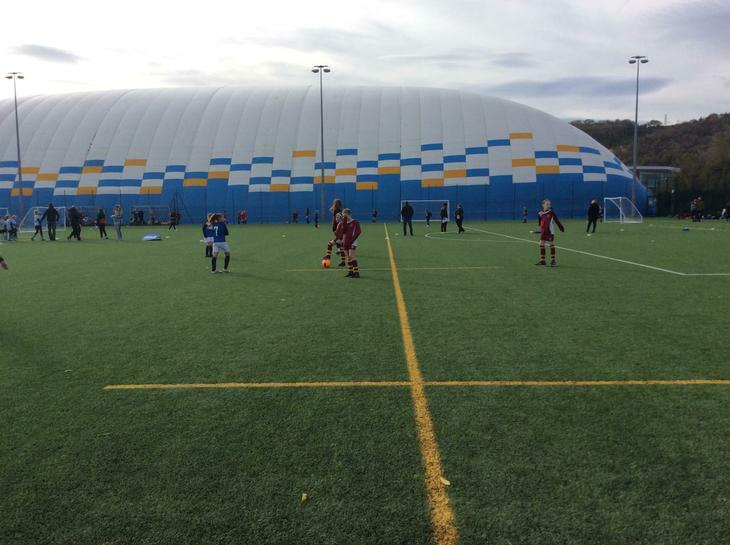 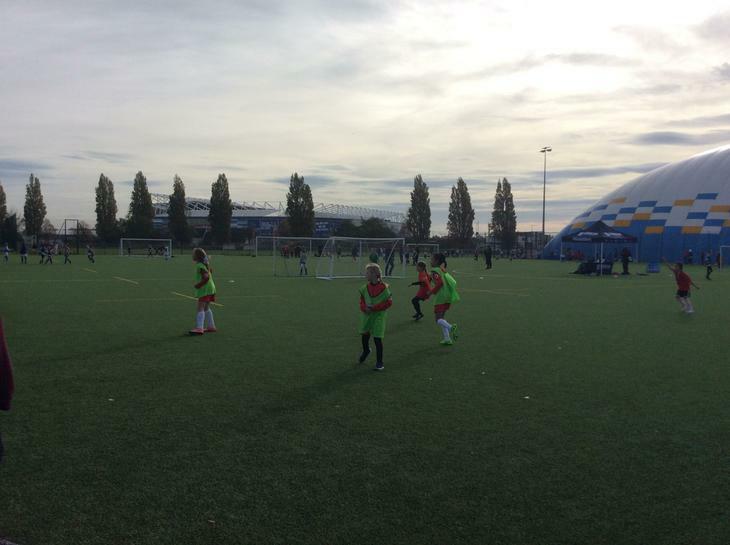 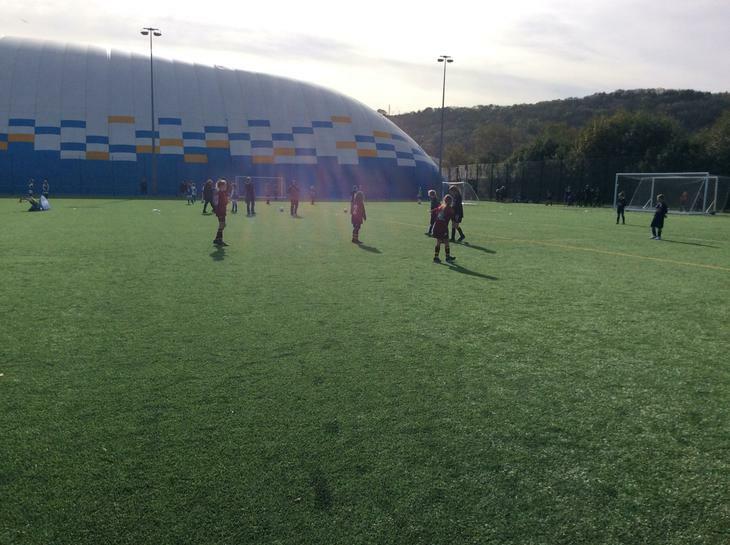 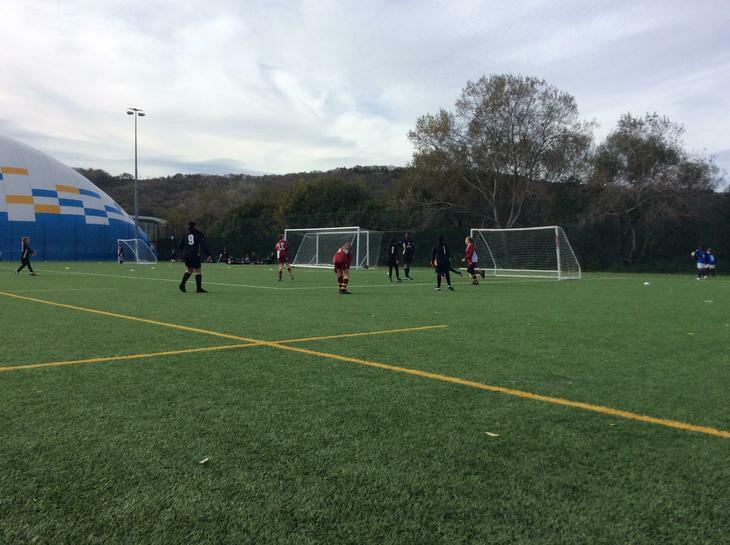 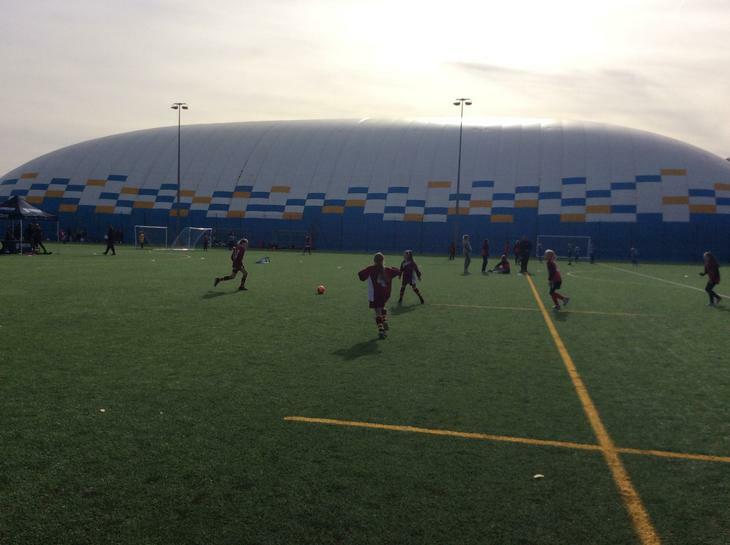 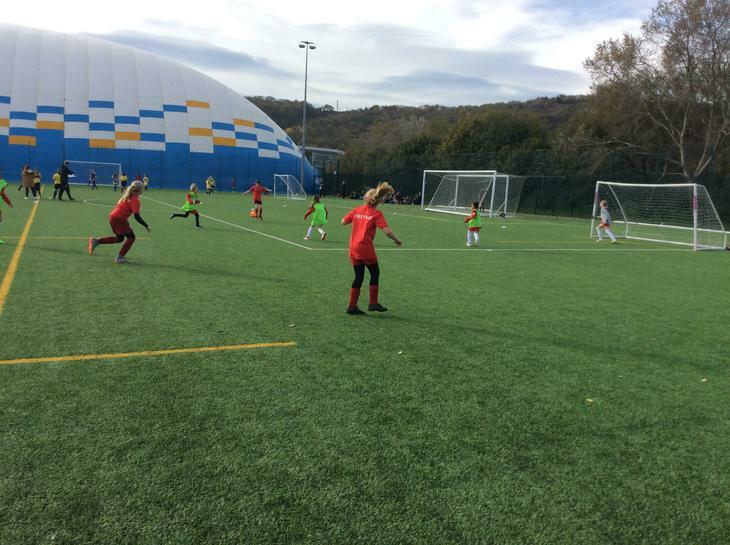 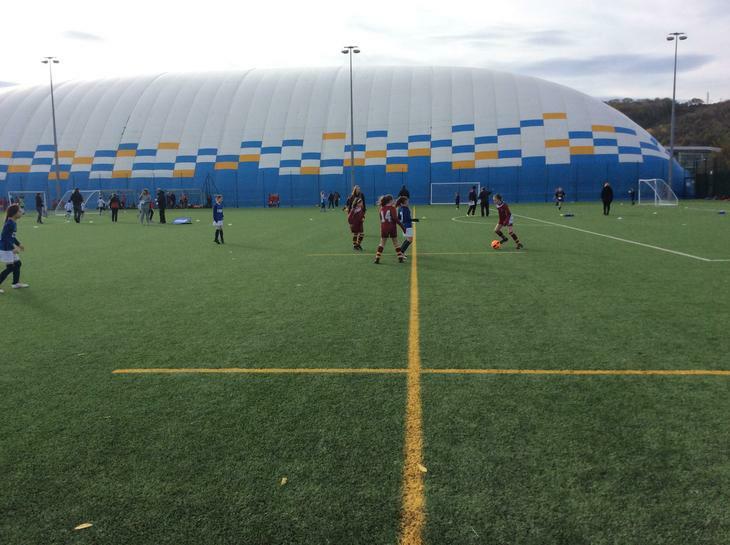 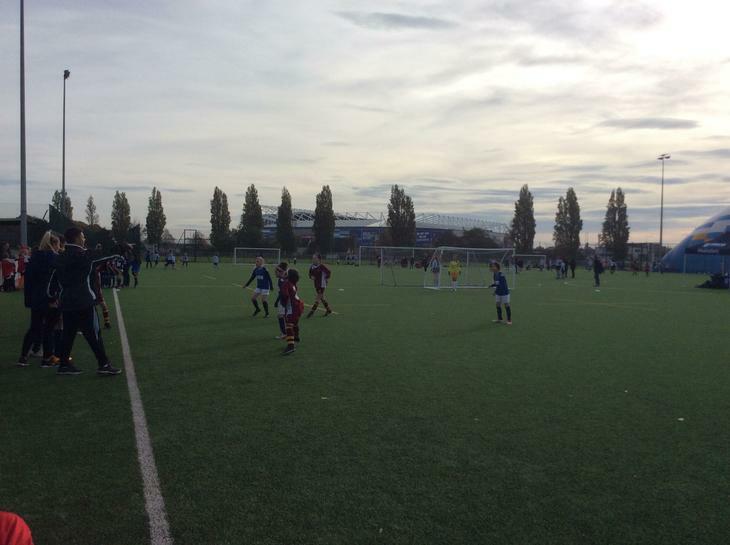 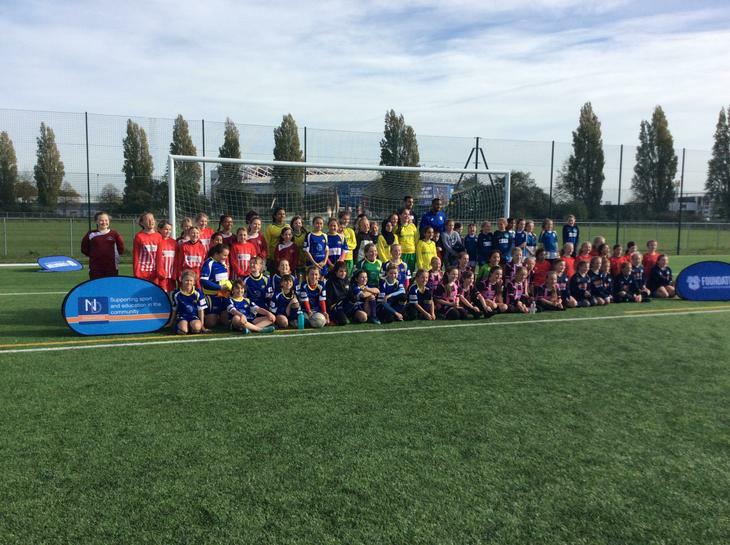 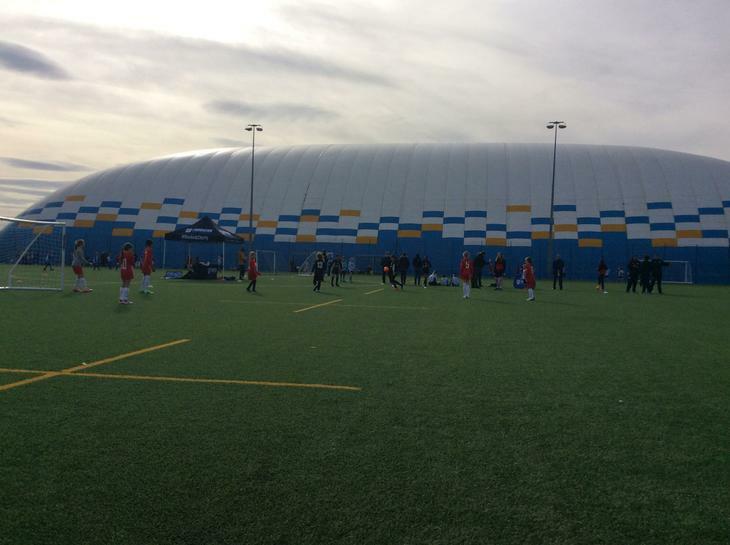 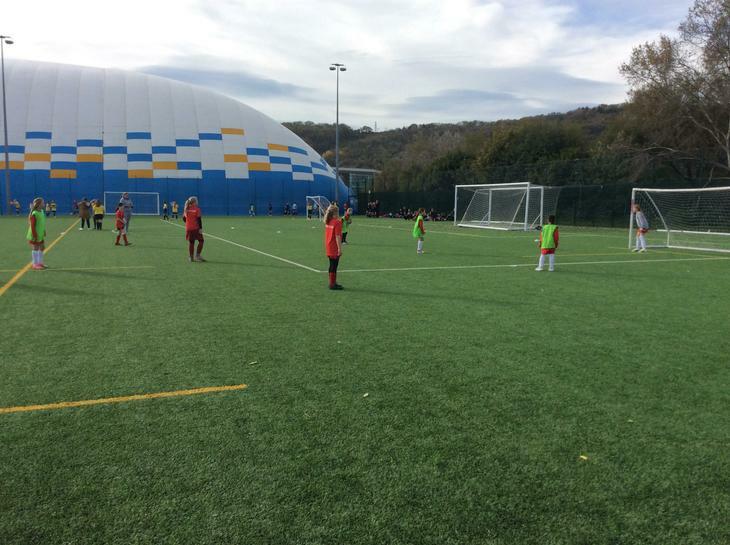 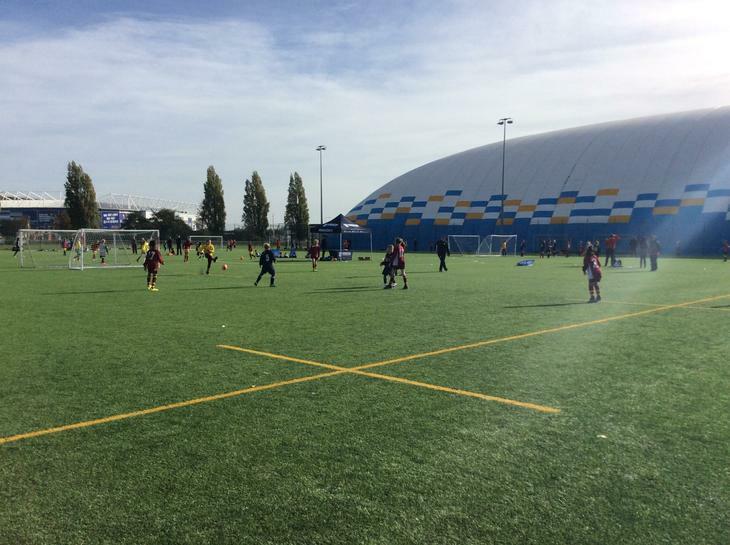 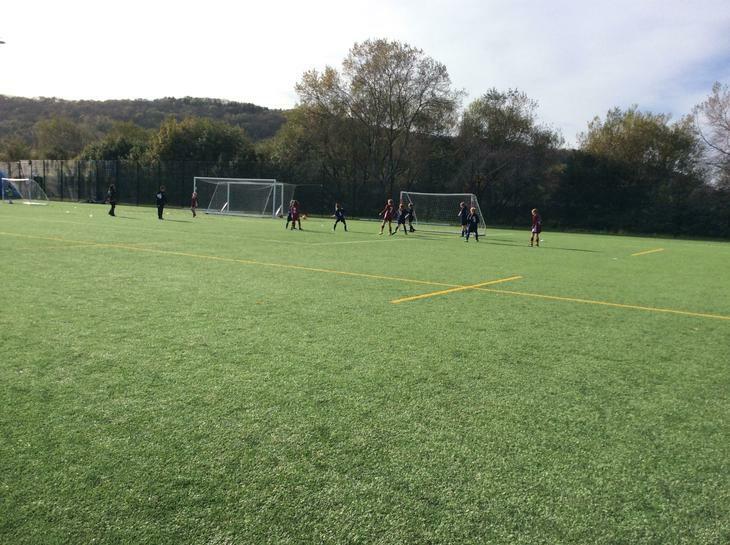 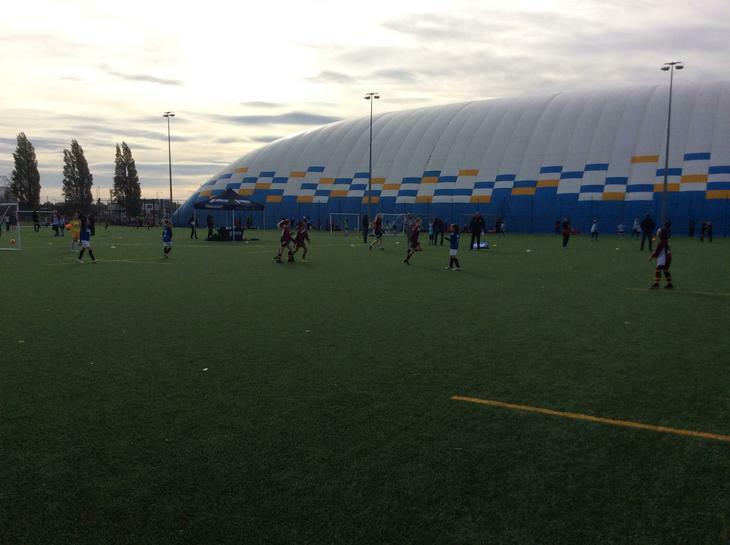 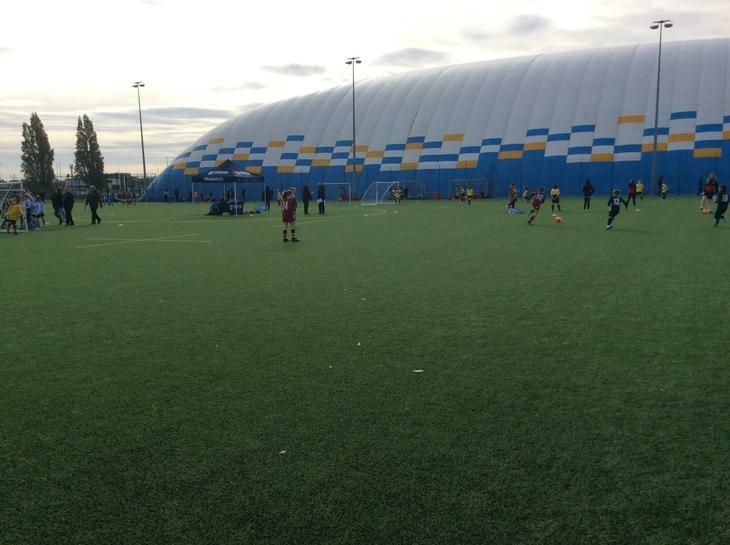 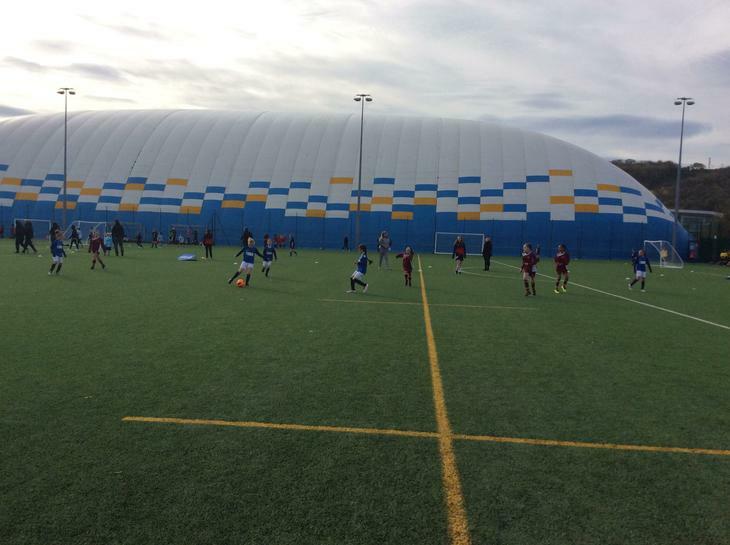 Our girls' football teams took part in a festival at Leckwith Stadium and performed really well. 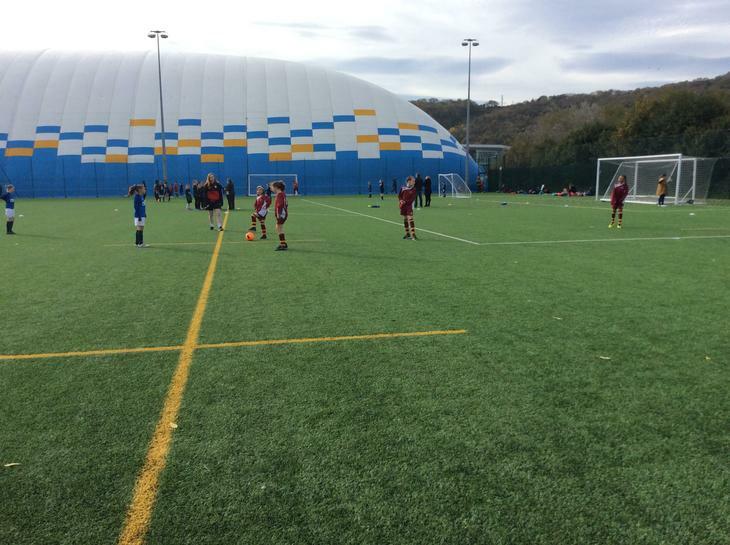 Both teams played 6 games and won their respective groups, narrowly missing out on the semi-finals! 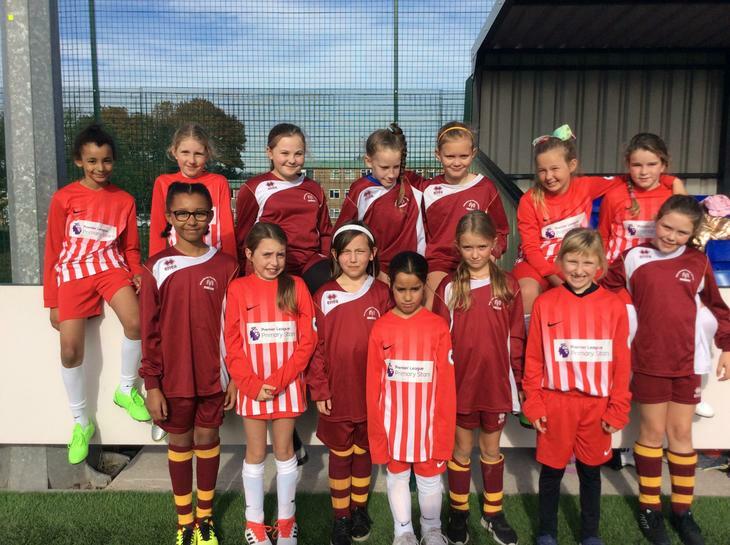 Well done girls, great skill and tenacity shown across the board!